Omnisphere BONUS 175 Patches from the 35 people that entered the Patch Competition are now free to download from your user area as long as you own Kreaturesque! 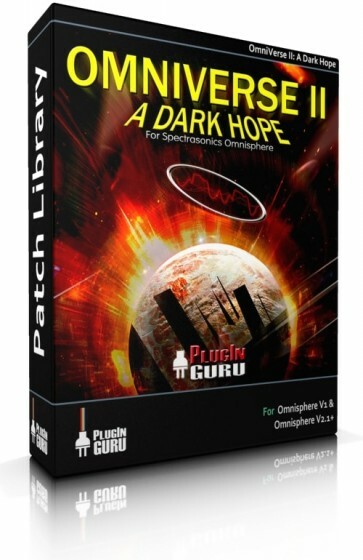 Simply by purchasing this library, you will have 2 files to download that are 2 different .omnisphere files. One is the full library, the other are the bonus patches!